We are a local business offering a wide range of electrical services, from replacing a simple light fitting to a complete new electrical rewire. We have a loyal client base and our business grows through recommendations from our existing happy customers. We take pride in a job well done, and the feedback we receive from our customers matters to us! 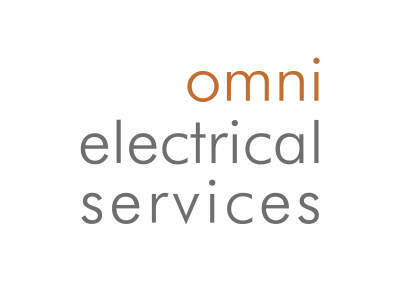 At Omni Electrical Services we take great pride in our work and treat any workspace like it's our own. Our customer focused staff are trained to the highest standards and hold the latest qualifications from City & Guilds and are approved under the NICEIC domestic installer scheme, which makes all of work compliant with Part P of the building regulations. For your peace of mind all our work is fully insured and for your protection we carry £2,000,000 in Public Liability Insurance. Quick, honest and professional - they located the problem quickly and provided inexpensive long term solution. Superb experience. Our electrican explain everything, was completely transparent with pricing and the workmanship was superb. Will be using again. Omni is dedicated to delivering our services to the highest professional standard of both excellence and efficiency. We provide a professional, friendly and reliable service that you can trust. All work, no matter how small will always inculde our 12 month guarantee and full test certification compliant with NICEIC to give our customers peace of mind. 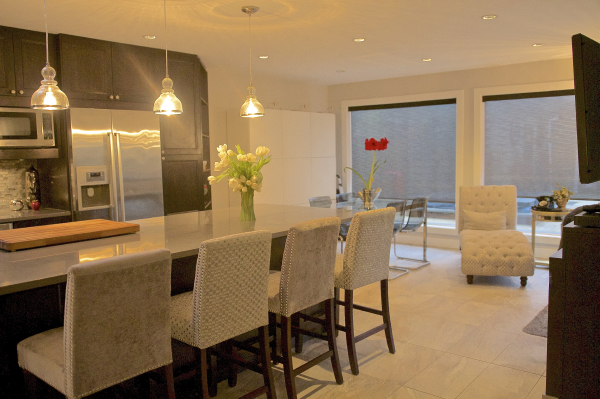 We pride ourselves on providing a quality services to clients in all types of domestic installation in areas including, but not limited to; East Molesey, West Molesey, Hersham, Weybridge, Cobham, Esher, Claygate, Hinchley Wood, Thames Ditton Surbiton, Kingston-upon-Thames, Richmond-upon-Thames and London. This is our basic area coverage however as we are 100% customer foucused we are more than happy to help clients outside of the area shown. Don't hestitate, contact us today. We are availible 24 hours a day 7 days a week! So for more information on our services and a free no obligation quote please do not hestitate to contact our team using the details provided. Our electrican did a fabulous job from start to finish. I would highy recommend. 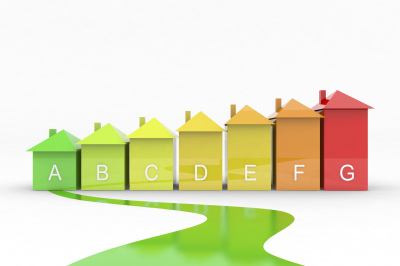 We are commited to energy saving so will always offer you the most cost effective and energy efficient solution.